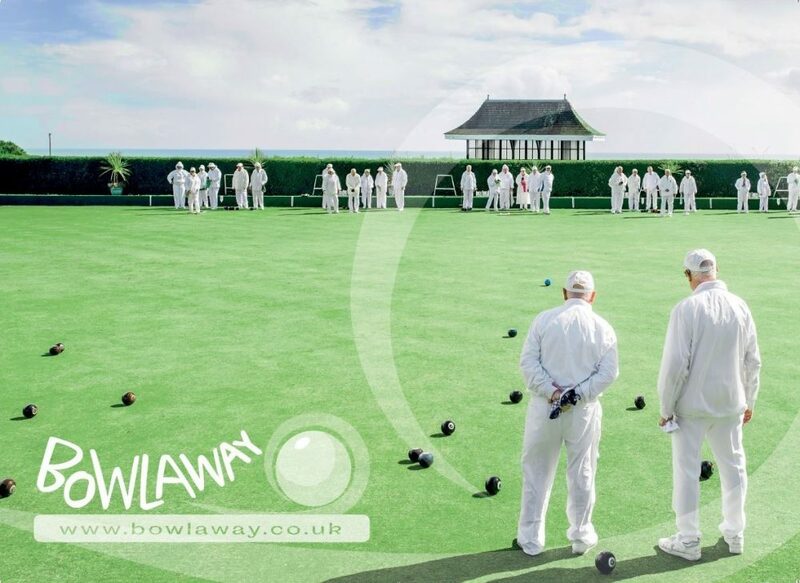 Bowlaway specialise in Bowls Tours to Bournemouth for clubs and groups. Outdoor Bowls Tours are organised for clubs and groups coming to Bournemouth to play bowls during the summer season. 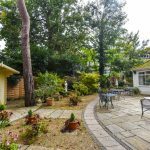 Indoor Bowls Tours are popular during the winter months when Bournemouth is a little quieter. 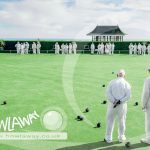 Whatever your Bowls Tour preference Bowlaway can organise all aspects from travel arrangements right through to match refreshments. 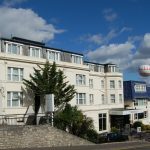 For more information please complete our contact form or call us now on 01202 972130.